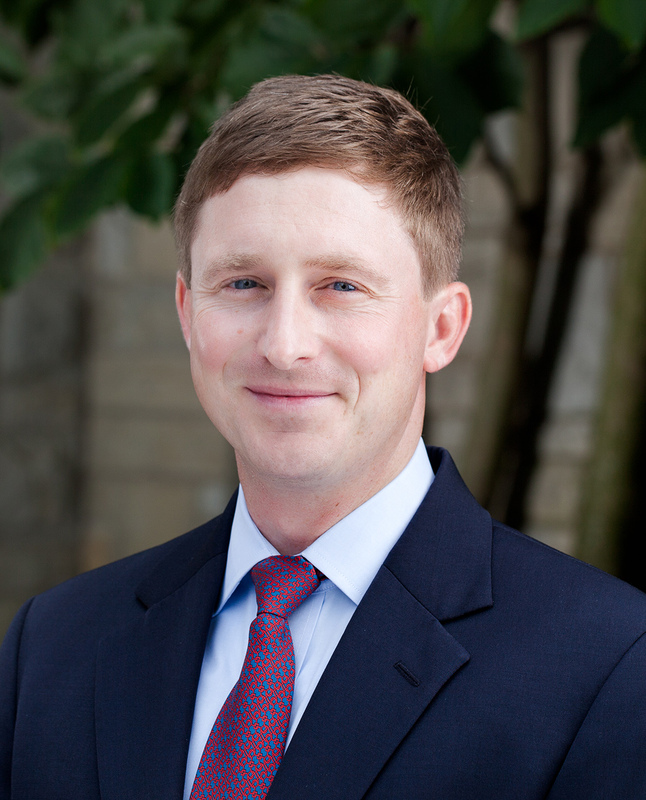 Chip McGaughey joined the Keeneland sales team on Feb. 1, 2015. A graduate of the University of Kentucky, McGaughey first gained experience in racing through his father, Hall of Fame trainer Claude Ray “Shug” McGaughey III. He later was an inaugural brand ambassador for America’s Best Racing, the Jockey Club’s initiative to introduce young people to the sport. McGaughey formerly was an account planner at Cornett Integrated Marketing Solutions in Lexington, where, in addition to managing the Brand Ambassador Program, he was responsible for marketing America’s Best Racing and Keeneland Sales. He is chairman of the steering committee of the Vision 20/20 Group and a board member of World Trade Center Kentucky.